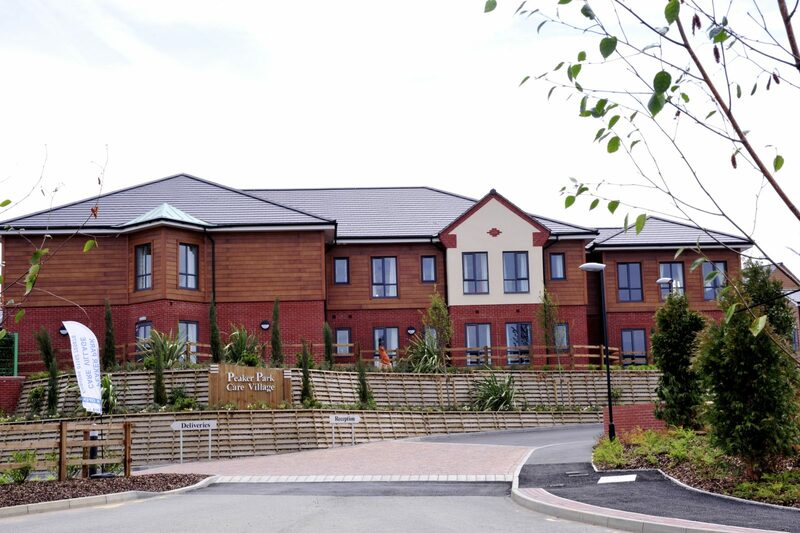 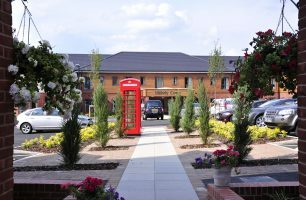 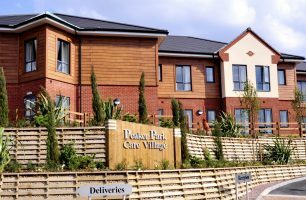 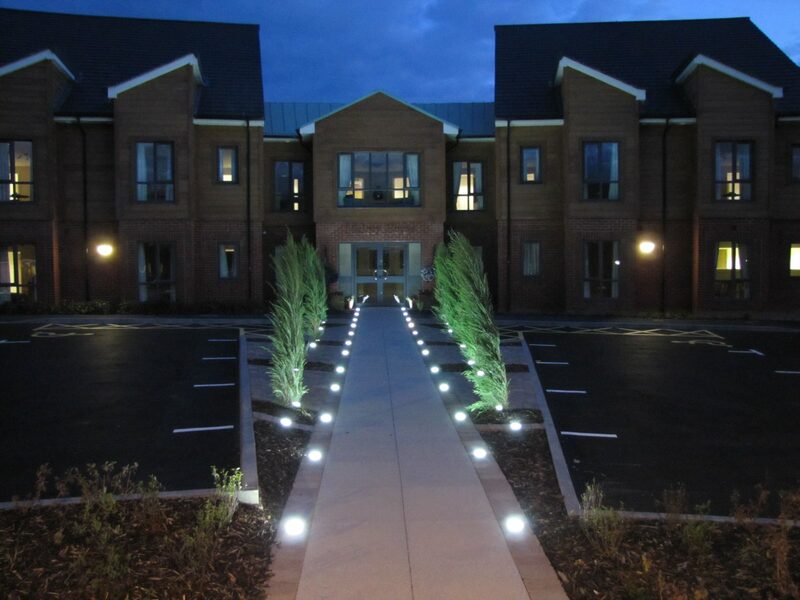 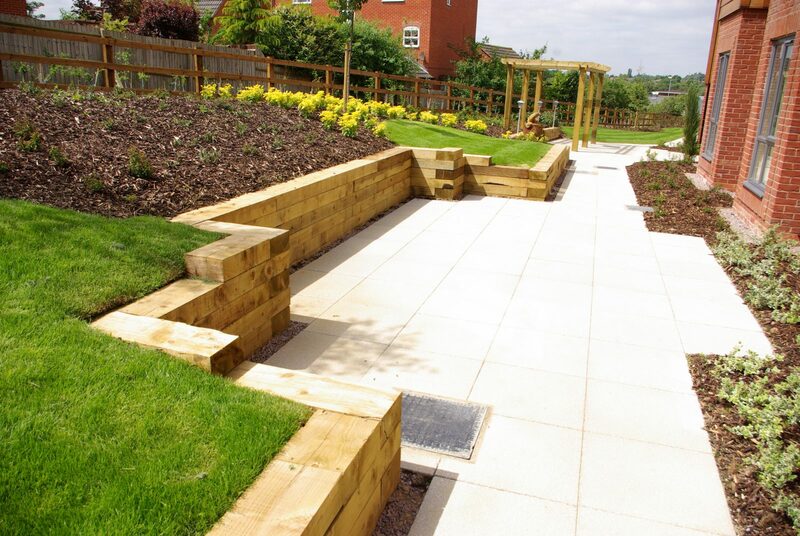 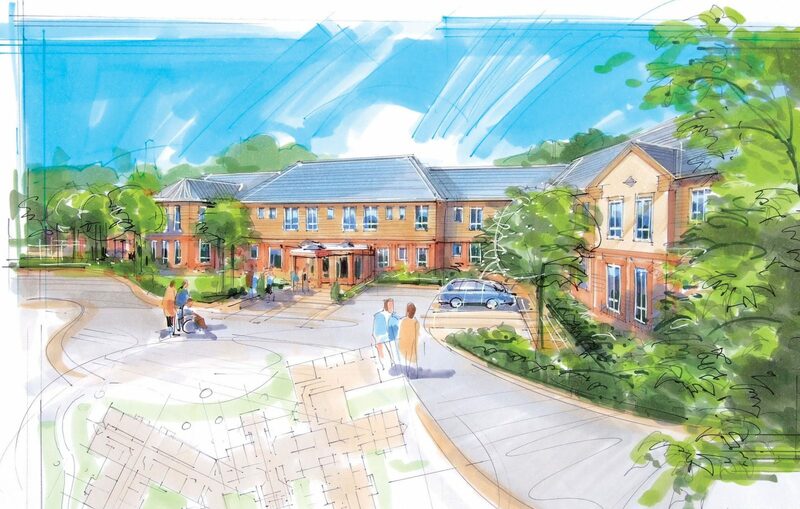 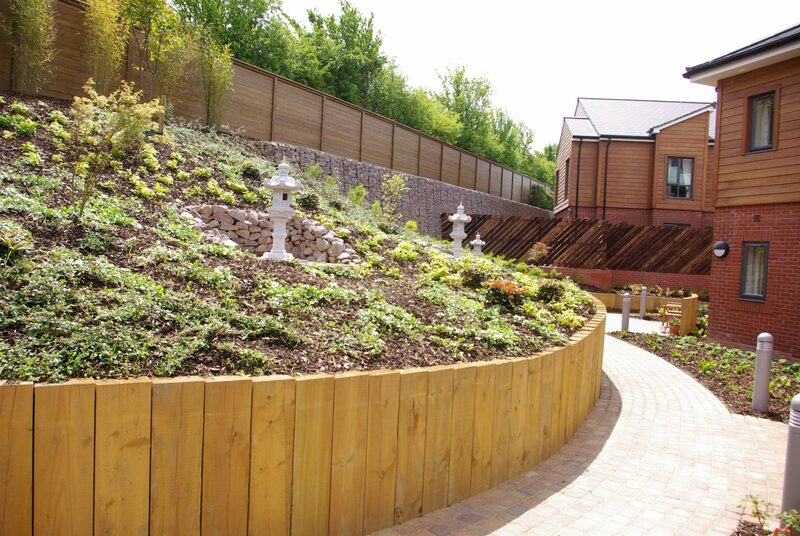 Corporate Architecture Ltd provided design and project management services for the Peaker Park mixed use Care Village. 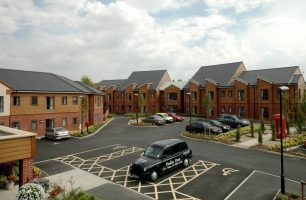 The development provides an 88 en-suite bedroom dedicated dementia unit, an intermediate care centre providing 34 bedspaces, and an apartment building with 34 one and two bedroom apartments which can be operated as self contained apartments with their own kitchenette’s. 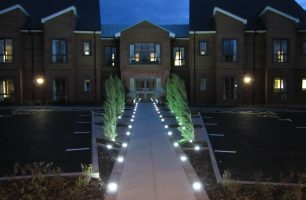 The scheme was a National Design Award Finalist in 2012. 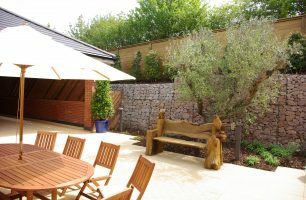 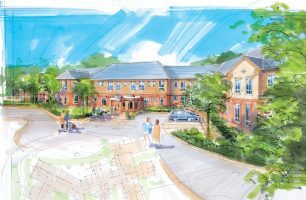 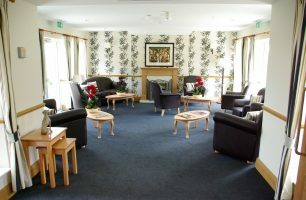 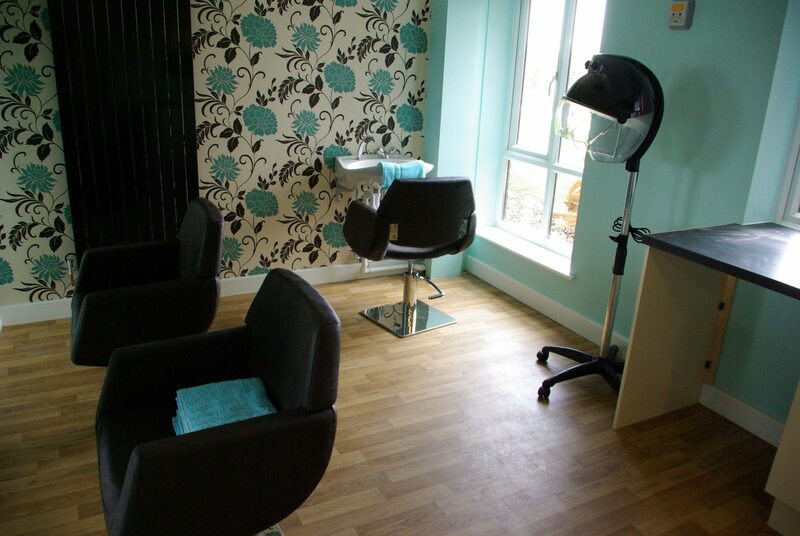 The care homes include a cinema lounge and activity rooms fitted with hearing loops throughout and many communal rooms with sensory lighting together with specialist disabled bathing facilities, with whirlpool baths and an on site beauty salon and hairdressing suite. 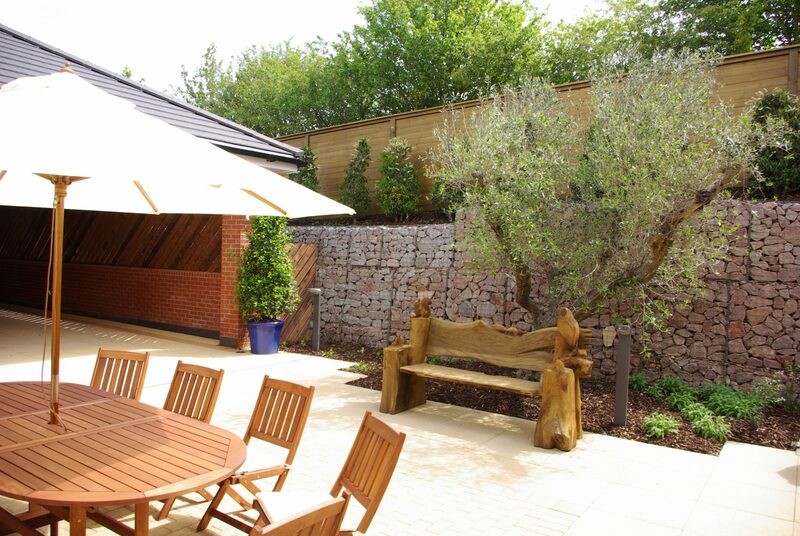 As well as hotel standard catering and dining facilities, there is also a residents bar, sweet shop and beer garden. 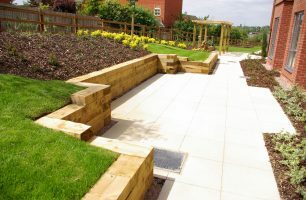 Externally there are beautiful landscaped secured garden, easily accessible and creatively designed to be at a single level.